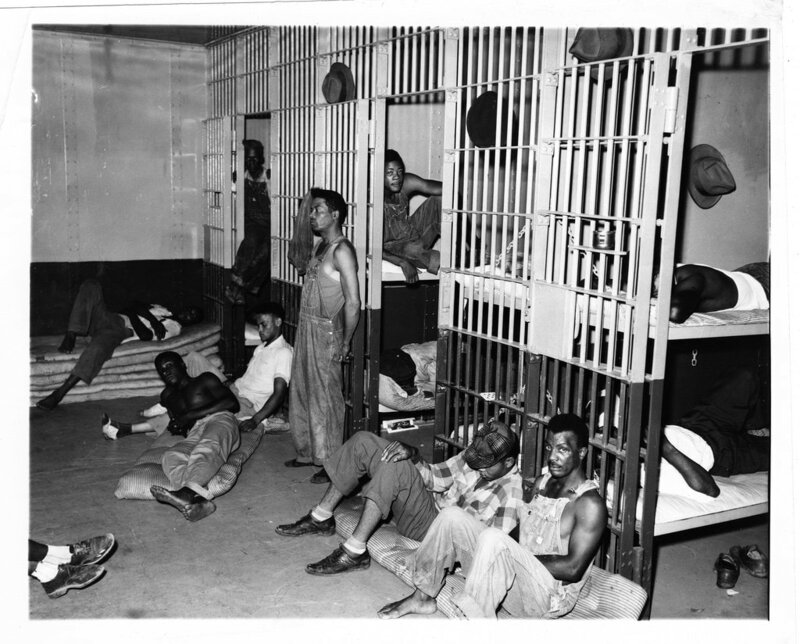 "Bridging Understanding from Black-American Experiences and Perspectives"
HONOR BLACK HISTORY AND LEARN ABOUT RACISM! We Are the Ones—Live on Stage! Children (12 and under), $15.00. http://www.imagestheatre.org or at the door. We would like to invite you to partner with TMI Project and Black Stories Matter by hosting a live stream viewing party! 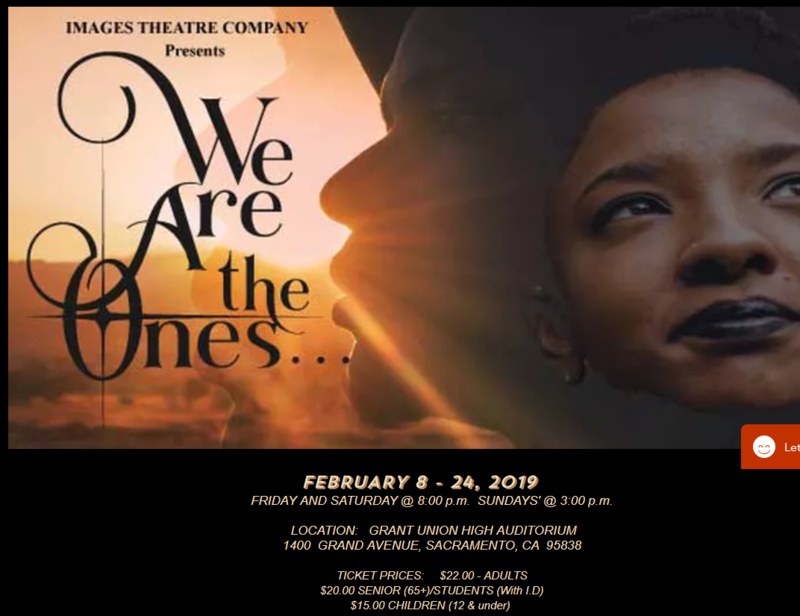 Gather your community, friends, colleagues, and family for an enlightening and thought-provoking true storytelling performance and discussion about race, identity, and inclusion. Click HERE for details on Black Stories Matter, the performance, and to download the Black Stories Matter: An Evening of Stories from Across Generations Viewing & Discussion Guide, featuring post-show sample questions, strategies for creating a safer space for inclusive discussion, resources and possible actions steps for your viewing party. We will also make the live stream and materials available to any organization that wants to host a viewing party at a later date. Just fill out the form indicating that. No worries if you miss it, they are recording it! So, anyone can sign-up to receive the viewing and discussion guide and host a viewing party at any time. If you're interested, just fill out the sign-up form. in Kingston, NY and via live stream on facebook.com/tmiproject for all to experience. 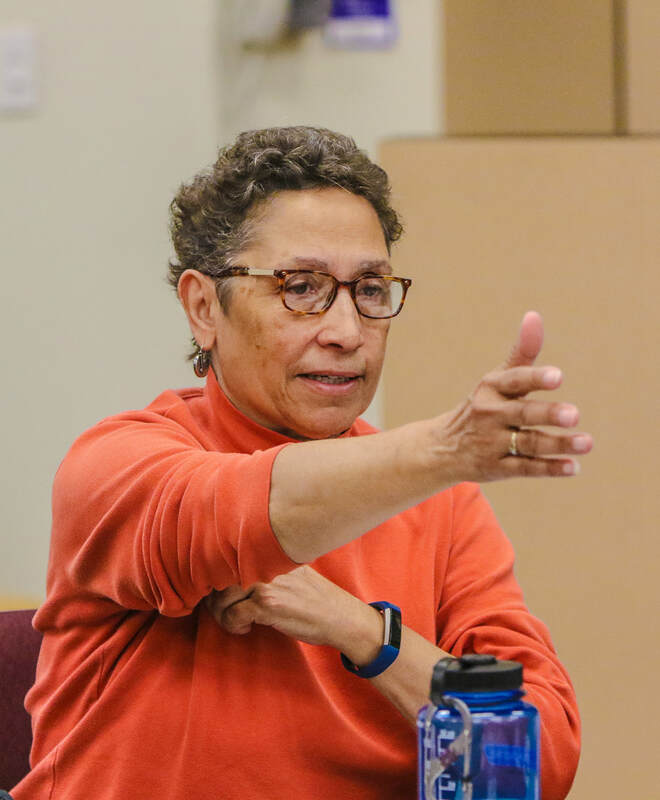 Racial Healing Circles are geared to the academic community: faculty, researchers, scholars, staff, and students. Join us and share your stories about race, culture, color, language, and class to promote healing. These events are sponsored by the Office for Equity, Diversity, and Inclusion. The collaborative effort is organized and co-sponsored by the UC Davis Clinical and Translational Science Center and the Center for Reducing Health Disparities. 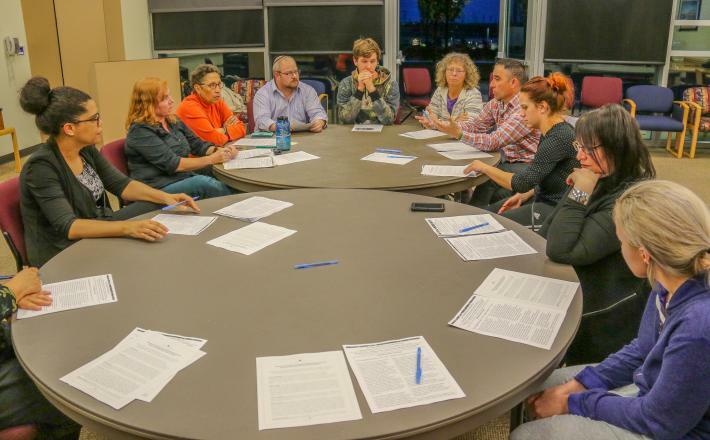 Participants of the circles report having a positive experience and an opportunity to network with others who are seeking to heal from the health impacts of racism. Participants appreciate and value the power and uniqueness of the circles. 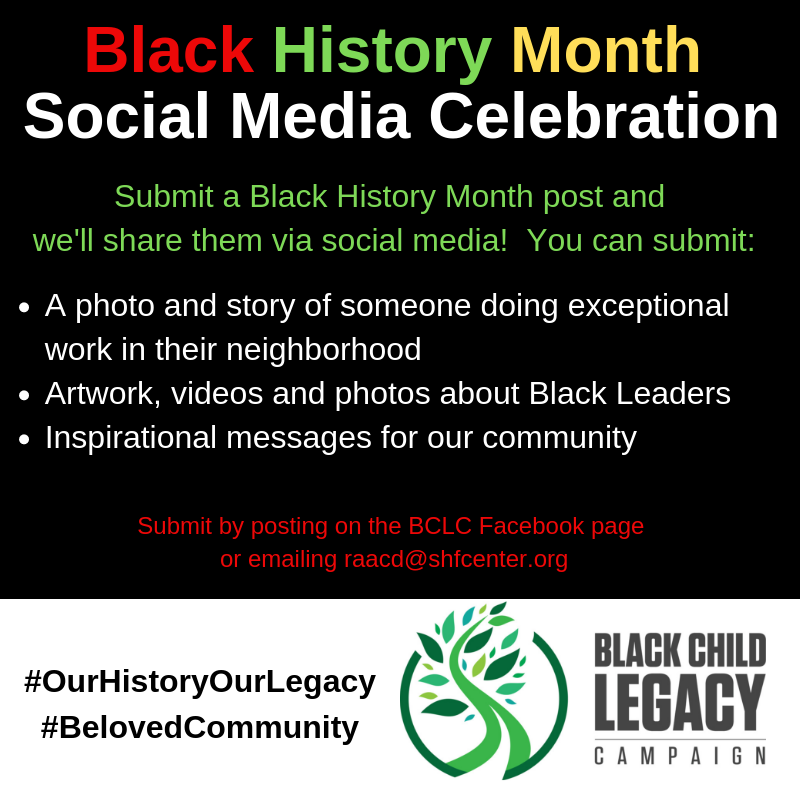 Join us to share your stories about race, culture, color, language, and class to promote healing. Faculty and staff are encouraged to attend. These events are open to everyone - with free admission, dinner, and reserved parking. Click here to register online for the 2019 workshops series which will take place on the third Thursday of every month until April 18. Thursday, Feb. 21, 2019; 6 – 9 p.m. This project is funded by the UC Davis Health Office for Equity, Diversity, and Inclusion. This collaborative effort is organized by the UC Davis Clinical and Translational Science Center and the Center for Reducing Health Disparities. 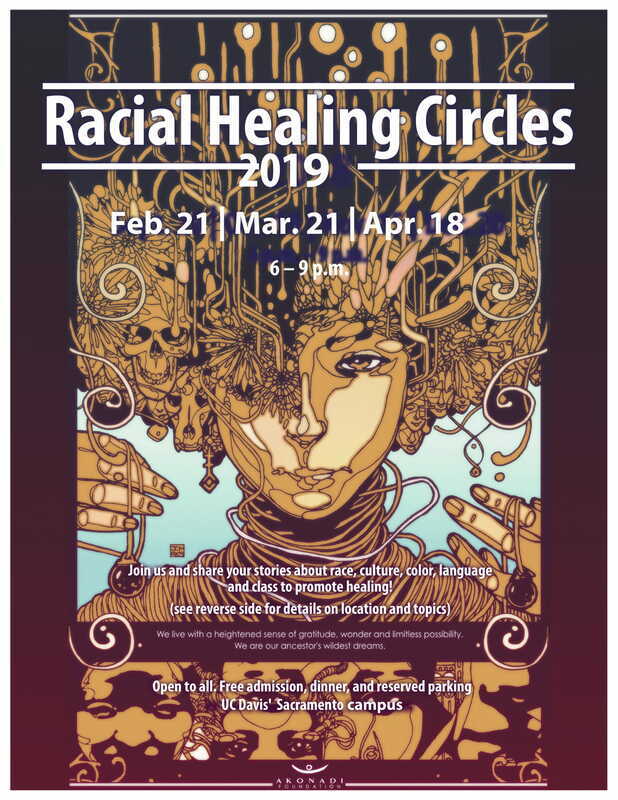 The Racial Healing Circles are adopted and modeled after the Attitudinal Healing Connection, an Oakland-based organization that is devoted to building strong, healthy communities. Sierra Health Foundation-Black Child Legacy Campaign! 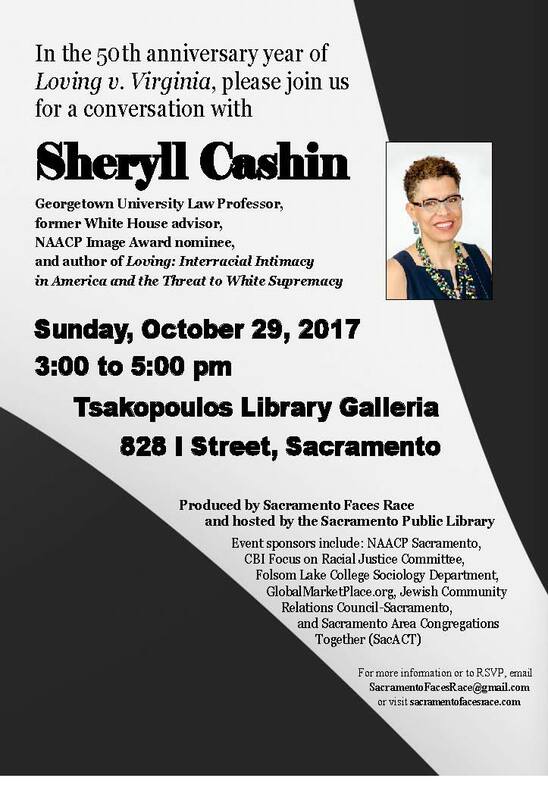 Sacramento Area Youth Speaks!!! SAYS! 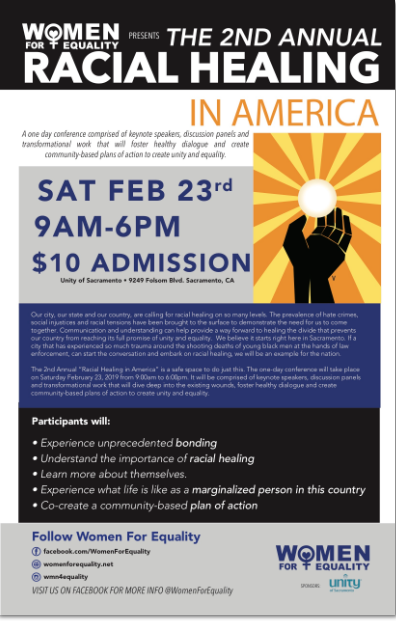 "Communication and understanding can help provide a way forward to healing the divide that prevents our country from reaching its full promise of unity and equality...The 2nd Annual “Racial Healing in America” is a safe space to do just this. The one-day conference will be comprised of keynote speakers, discussion panels and transformational work that will dive deep into the existing wounds, foster healthy dialogue and create community-based plans of action to create unity and equality." Saturday, February 23, 2019, from 9am to 6pm. Dr. Robin DiAngelo is the author of "What Does it Mean to Be White? 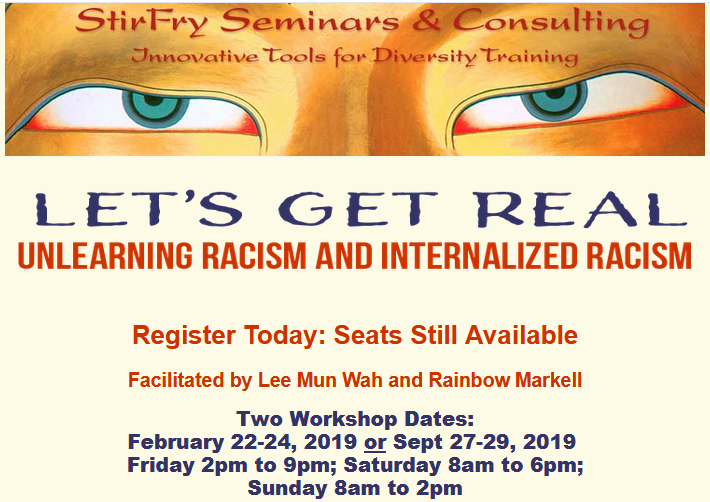 Developing White Racial Literacy" and has been an anti-racist educator, and has heard justifications of racism by white men and women in her workshops for over two decades. This justification, which she calls “white fragility,” is a state in which even a minimum amount of racial stress becomes intolerable, triggering a range of defensive moves. These moves include outward display of emotions such as anger, fear, and guilt, and behaviors such as argumentation, silence, and leaving the stress-inducing situation. This video is part of the Vital Conversations 1 video series as part of the Racial Healing Spaces with local Sacramento community interfaith partners— Pastor Joy Johnson, Jan Merrill and Gary Bond. Join Folsom Lake College’s Student Equity Advocates for an engaging presentation about how stereotype threat exists in society and flies under the radar while hurting people every day. Stereotypes are more than exaggerations or overly emphasized characterizations of societal groups. 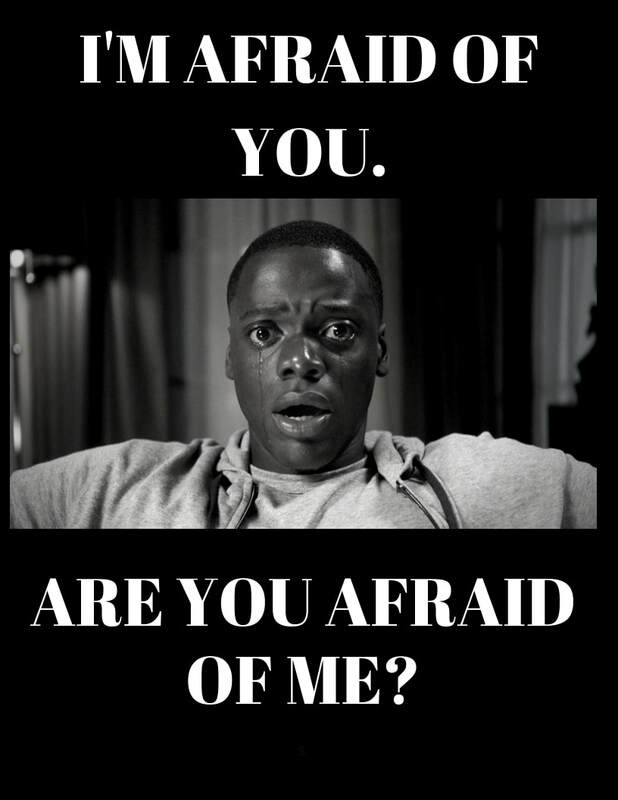 They are used, often unknowingly as part of an unequal power system that negatively affects those groups who most often experience the negative reinforcement of stereotyping. This presentation focuses on how stereotyping effects the potential for a student to succeed and how equal access is an untruth. 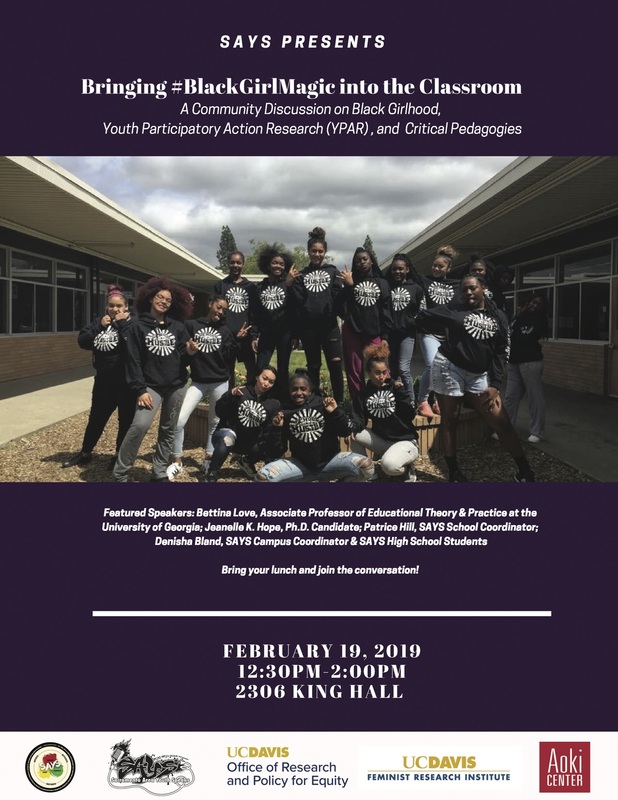 Knowing that social determinants of health and wellness, including educational achievement for African Americans are shown to have the greatest disparities in the U.S., this presentation is a must see. ​Not long after Donald Trump assumed office, a screenplay adapted from Black police officer Ron Stallworth’s memoir Black Klansman, about his experience infiltrating the Ku Klux Klan in the 1970’s, began its journey to story tell while exposing the subtle (and sometimes explicit) biases contaminating our society. 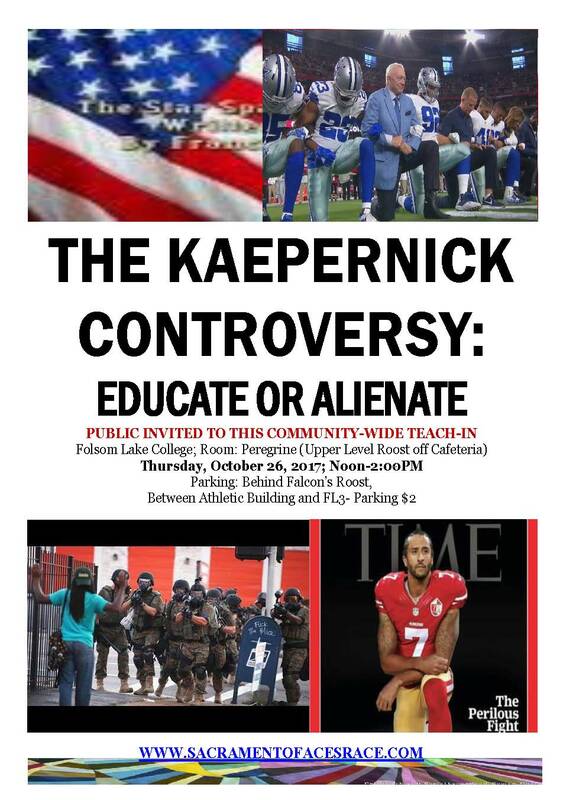 Join Folsom Lake College Student Equity Advocates in a discussion that helps to reveal the often unseen truths that allow systemic racism to sustain. PARTICIPANT & IDEA SIGN UP!! SIGN UP TO HOST A TEACH-IN! The Power on the Field to Educate or Alienate? How do White People Have Privilege? Elkhord Blvd. btwn Andrea Rd. and Hillsdale Blvd. 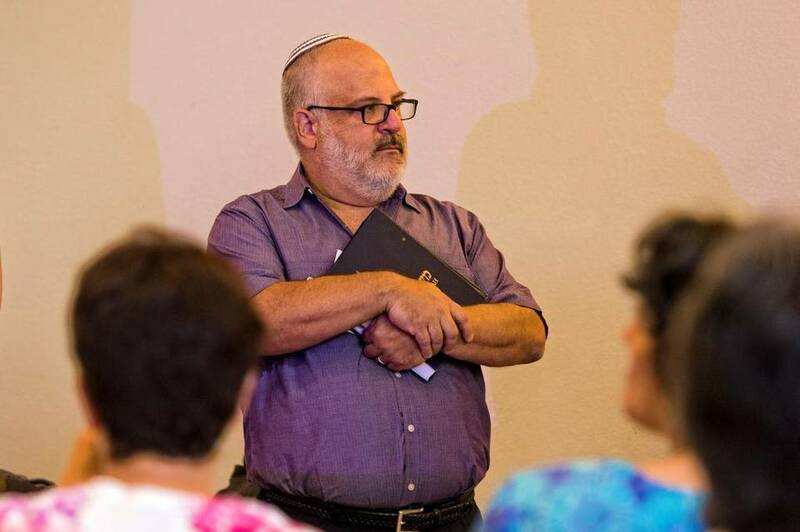 and Jews of the Capitol Region held a Teach-In about racism at Temple Or Rishon. 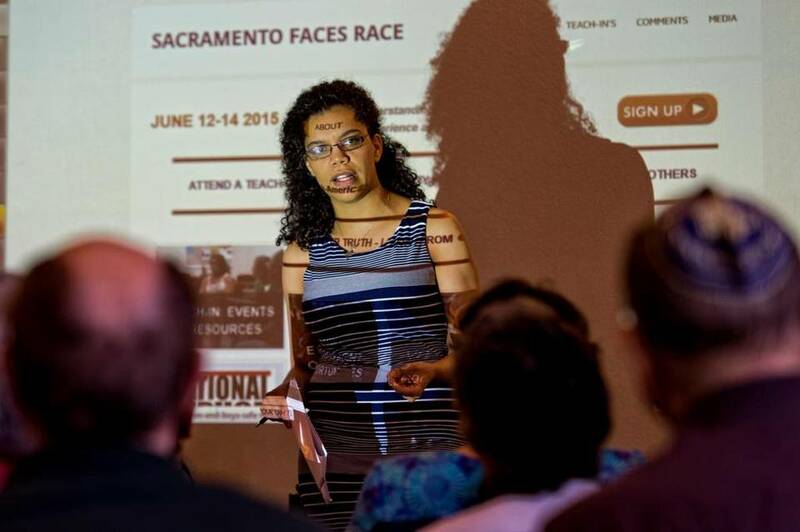 SACRAMENTO FACES RACE 2015 A HUGE SUCCESS! !